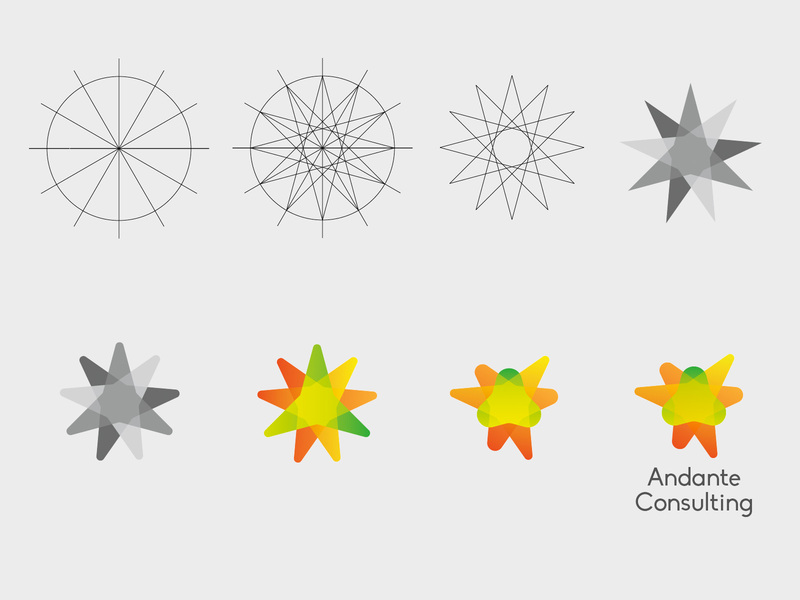 Andante Consulting wanted to refresh their identity and asked Barkland to design a more vibrant and colorful identity. They offer consultancy services and processes that help companies, organizations and work communities in interpersonal development and workplace challenges. 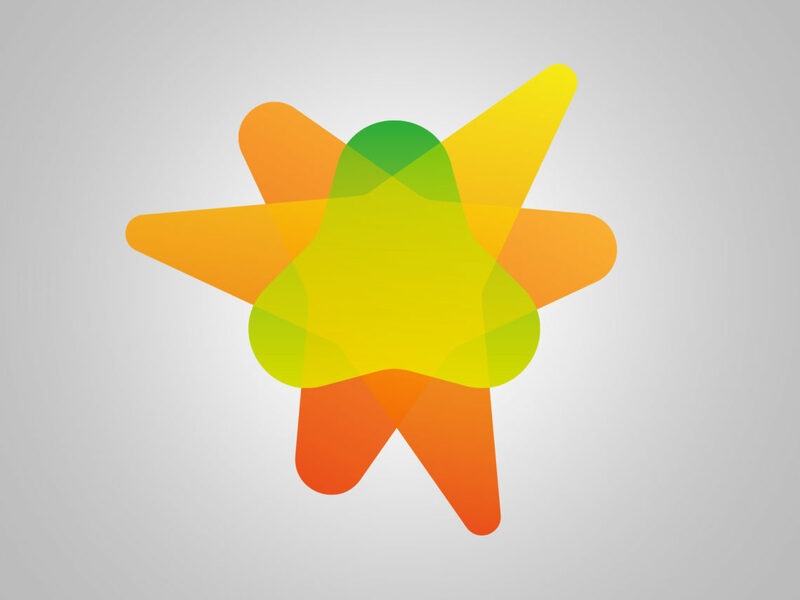 The logo symbolizes these interpersonal and group connections in the workplace, while colors create a warm, approachable feel to the identity.